In September, I was asked by my friend at US Lanka News, if I could do an interview with Thushari Jayasekara. 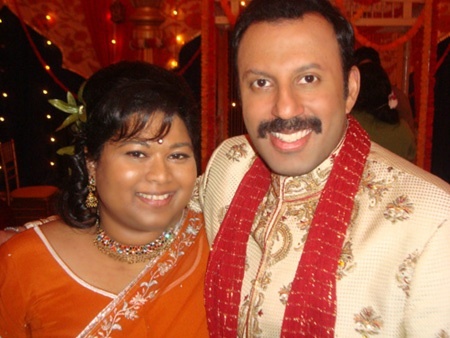 Thushari is a American actress with Sri Lankan roots who appeared in the sitcom Outsourced as ‘Pinky’. Click here to read the article at US Lanka News.